Day 10 of Susannah Conway’s August Break 2013! focuses on such a happy color…RED! 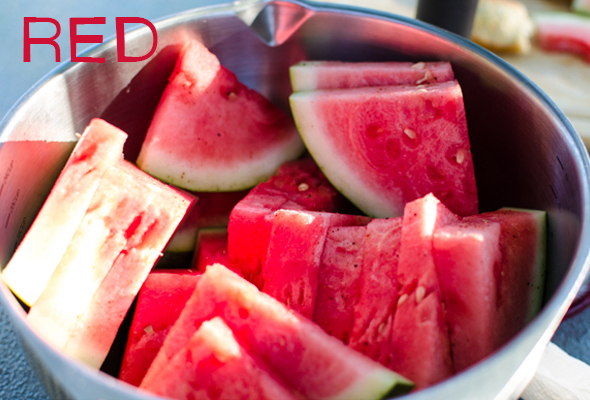 Summertime red can truly mean watermelon!!! YUM! 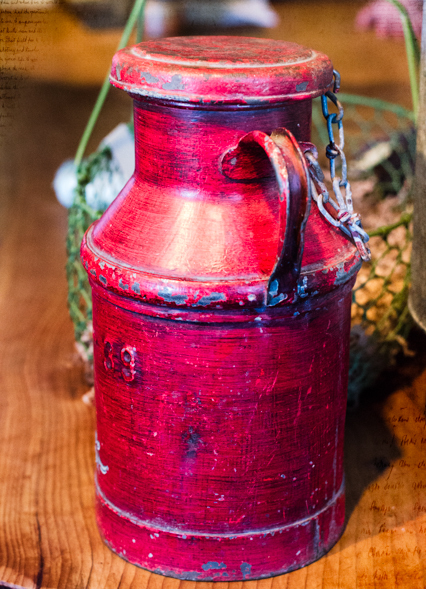 I also found this “red” photo that I took while visiting a shop in Pescadero a few weeks ago. 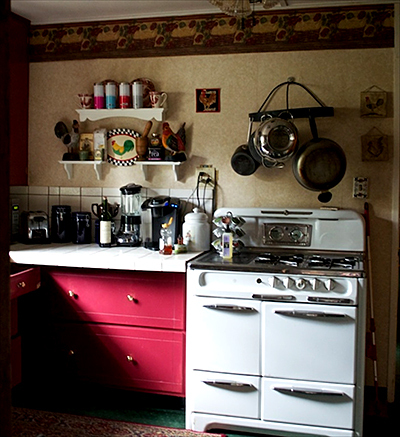 I really love the color red…maybe that’s why the cabinets in my kitchen are painted that color! 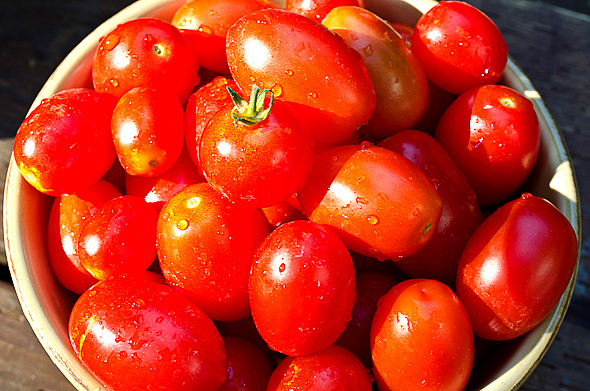 And what would summer be without a garden full of juicy red tomatoes!